Danube Group, a diversified conglomerate with interests in building materials, property, construction and home furnishings, is all set to bring back one of India’s largest Bollywood film and celebrity magazines, Filmfare, to the region. Filmfare Middle East will re-launch in March 2018. With a focus on films, fashion and lifestyle and interviews with Arab, Hindi, Malayalam and Pakistani cinema, Filmfare Middle East will be catering to the Asian expatriate population in the UAE and the GCC. It would also be targeting the significant Arab population that consumes Bollywood content. 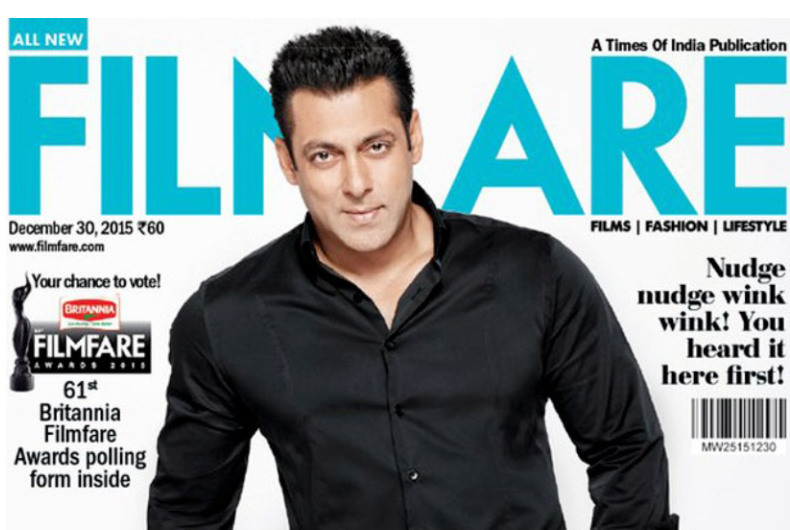 “Filmfare re-launch was an ambitious dream but I was confident that my team and I would get the best result possible. We took some time but now we are all set to re-launch the Filmfare in the Middle East by March 2018. I am confident that the magazine will cater to the demands of its readers and will be appreciated once again in the region,” commented Rizwan Sajan, Founder and Chairman, Danube Group. Manju Ramanan will be the editor of the magazines in their new avatars. “In 2017 The Middle East editions of Filmfare have shut down and from that time I wanted to revive this cult magazine that connects Bollywood celebrities with their fans and holds a huge readership among its target audience. Additionally, looking forward to a successful re-launch and hope to receive maximum support from advertisers and media fraternity,” added Mr Sajan.